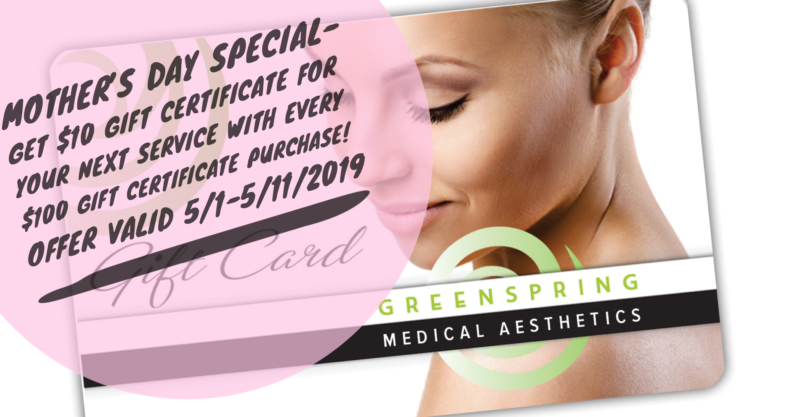 Greenspring Medical Aesthetics offering artistry, experience, and value - Monthly specials on Botox, Ultherapy, Juvederm, and more - Now with price matching, no need to sacrifice the best quality to get the best price in tucson! It’s simple, Greenspring Medical Aesthetics has the BEST non-surgical technology for your problem areas and you will get it for LESS. 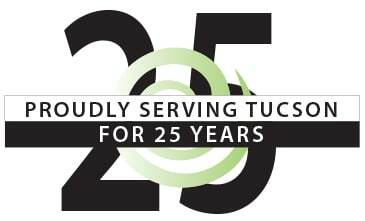 Find any current Tucson provider that has a lower price than ours and we will BEAT it! Greenspring Medical Aesthetics has attained elite Diamond Status with FDA approved CoolSculpting® and we are celebrating with a CoolSculpting® event at Greenspring Oasis. Times: 9:30am, 11:30am, 1:30pm, 3:30pm, RSVP required, space is limited. CoolSculpting® is the FDA-cleared, Nonsurgical Fat Destroying Treatment that freezes away stubborn, unwanted fat for good with no surgery and limited to no downtime. GET the BEST for LESS at Greenspring! Gain optimal results with a customized body treatment from Greenspring Medical Aesthetics. Greenspring Medical Aesthetics has more non-surgical, body contouring treatment technology available than any medspa in Southern Arizona!! Discover what Non-Surgical Permanent Fat Reduction at Greenspring can do for you! Greenspring has numerous body contouring technologies to treat your problem areas. UltraShape® is a non-surgical procedure that permanently destroys unwanted body fat! Truly sculpted results without irregularities or lumpiness. Free consultation required. SculpSure® – GUARANTEED BEST PRICE IN TUCSON! Featuring Greenspring’s low-pain technique. Site size is 4.5cm x 4.5cm. • Treats the stomach, back, love handles, arms, hips, buttocks and thighs. Fat, wrinkle and cellulite reduction, skin tightening, collagen stimulation, treats stretch marks, non-invasive, pain-free, face/neck/body contouring. We recommend a full series of at least six treatments for the face and at least eight to ten treatments on the body. Get the only long-lasting, minimally invasive cellulite solution proven to smooth away dimples for at least three years in a single treatment. Free Consultation required. Financing Available. *For cellulite dimples marked for treatment. Not for lax skin. your next JUVÉDERM® or Botox® treatment or towards SkinMedica® and LATISSE®! Must be a member of the Brilliant Distinctions® program. Bellafill® (also referred to as Artefill®) is a dual-acting wrinkle filler. Once it’s injected into the deep portion of the skin under the wrinkle, the collagen in Bellafill® visibly improves wrinkles and is replaced by your body’s own collagen over time. Lasts up to 5 years. Long lasting, dual acting. Plus receive Brilliant Distinctions® points! Instant $25 Brilliant Distinctions® coupon already applied. While supplies last! 20 units per area, which comes out to only $8.95 per unit!! Have one of our master injectors help you turn back the hands of time at these great prices. These rates do not apply for Dr.Alex Cadoux and Dr. Kathy Nichols. *only for patients who have NOT had BOTOX at Greenspring (Oasis or Rejuvenation)Medical Aesthetics previously. Crow’s feet, frown lines, forehead lines: Gone! or Botox® treatment or towards SkinMedica® and LATISSE®!! Must be a member of the Brilliant Distinctions® program. Greenspring uses Ulthera’s most advanced and up to date protocols todeliver the absolute best results possible. *Initial treatment usually requires 2 vials; subsequent treatments may require only 1 vial. Several treatments may be required depending on the patient. Derma Infusion combines exfoliation with the infusion of skin specific serums to improve and revitalize the skin and is designed to exfoliate, extract and infuse all at one time. Laser Hair Removal – GREAT DEAL! Buy two areas and receive the third area free! All areas must be the same (For example, buy 2 areas of bikini and receive a third area of bikini free). Prices good until May 31, 2019.